Do you know how to effectively combine UX design with Scrum? 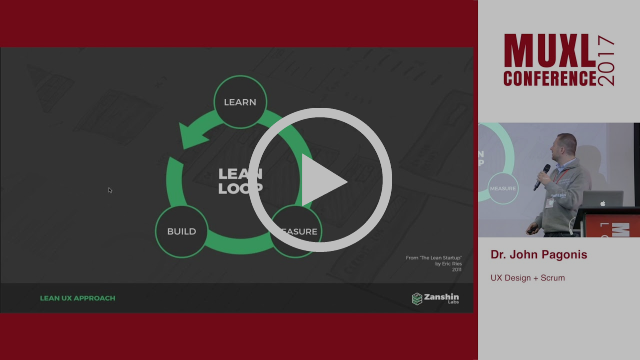 In this year’s Mobile UX Conference London, John Pagonis gave a lightning talk on the basic principles of effectively doing UX design in your Scrum team. 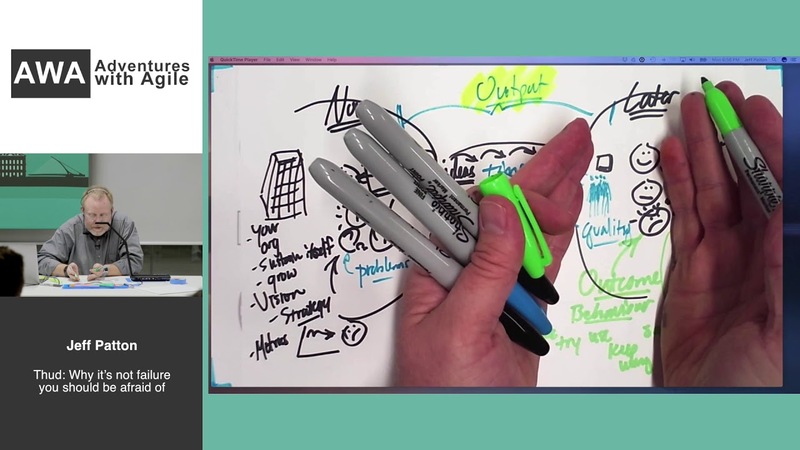 Jeff Patton, of User Story Mapping fame, recently gave an amazing explainer on how to conduct product discovery using Lean Startup techniques during your agile development so that you don’t build the wrong things! On December 16th we will run a half-day seminar on Scrum in order to help colleagues, that perhaps didn’t get it quite right, to figure out how Scrum can help them in their work. Some people got the basics wrong and we want to help. We’re also doing it to give newcomers a gentle introduction to Scrum. Everyone who is interested in Scrum is welcome to participate as we will dive into deeper subjects as well! 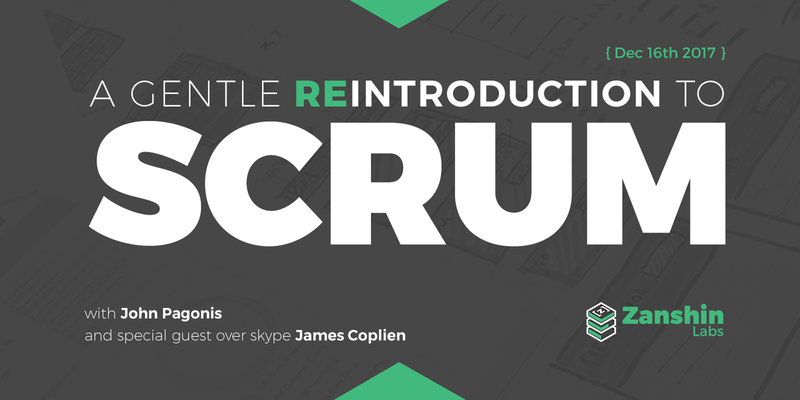 The amazing thing is that we will talk live (over the net) with one of the world's most acclaimed authorities on Scrum, James Coplien (a.k.a "Cope"). Cope will discuss some common misconceptions about Scrum and then will answer our questions. We have only few tickets and sales end on Monday December 11th.